See Why Your Burnsville MN Neighbors Love BWS! 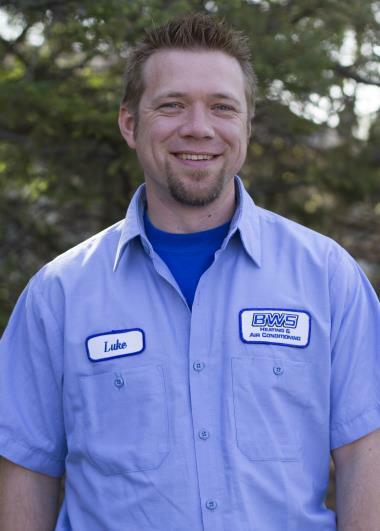 For three generations, BWS Plumbing, Heating and Air Conditioning has provided professional services to Burnsville, MN. Want to see what all the rave reviews for our heating, cooling and plumbing services in Burnsville, MN are all about? Just read on! Good job. Workers were very courteous and neat. Did a fine job, confirmed my opinion that things were operating correctly. Very nice, professional installer. Fast! Cleaned up all the mess. Luke and team really went above and beyond to provide excellent customer service! Arrived within the time frame promised. Very nice technicians. Explained how to operate the system and were extremely polite. Tuneup on a Bryant furnace. Completed furnace tune on 25 yr old trane furnace. Cleaned the flame sensor and burners. Reworked the thermostat properly. No cool on 21 y r old Payne ac. Systems compressor and condensor fan motor were locked up. I worked with their warranty company to get it replaced with a new one. CUstomer is very happy to have it replaced in their new home. Completed club member tune up on 2 yr old daikin. Systems fan was shaking and I found paper stuck in there. Took that out and the blower wheel no longer vibrated. Also cleaned the coils outside. System is now cooling well and no more noise. 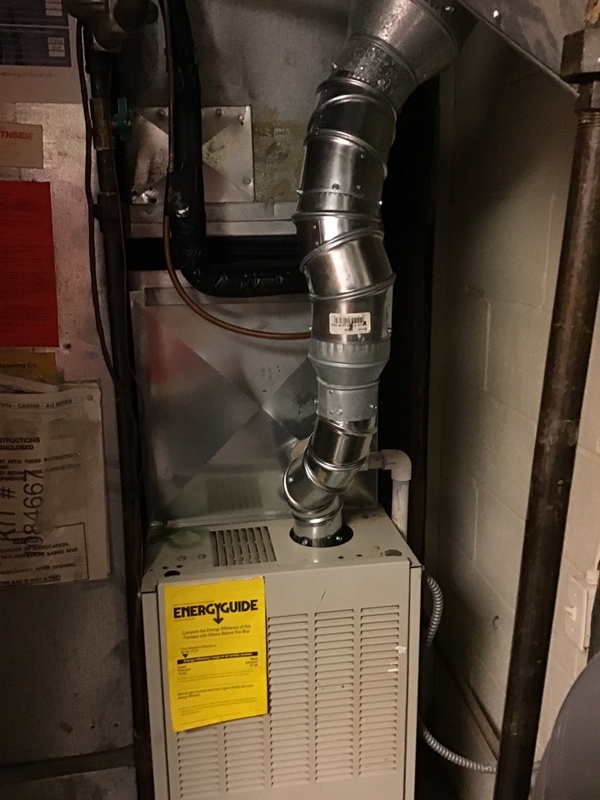 Completed club member tune up on an 30 yr old ac unit. System is running ok with minor issues. Informed customer on them so they can make educated decision on what to do. Shower fixture install/ faucet cartridge repair.